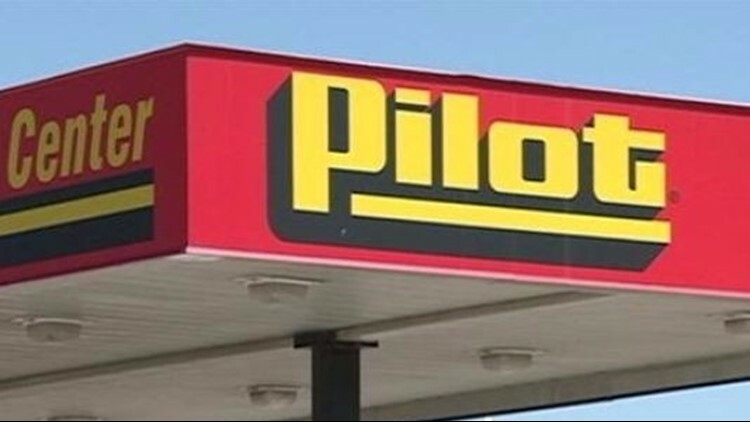 Federal agents served search warrants April 15, 2013, at Pilot Flying J headquarters following an investigation into a years-long diesel fuel rebate scheme. 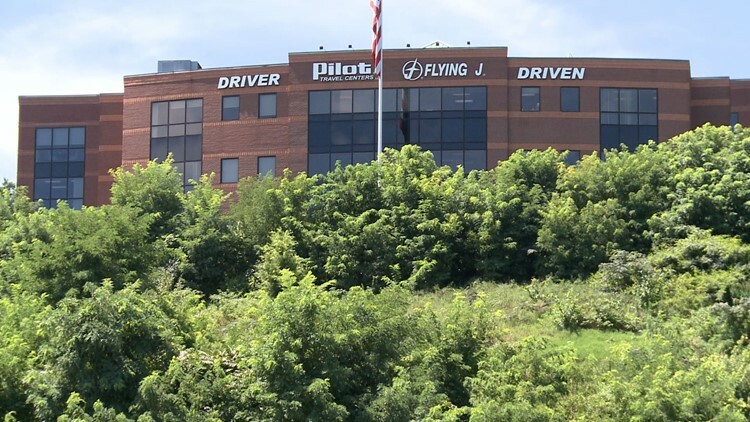 Knoxville — The fifth anniversary this month of the federal raid on Pilot Flying J headquarters marks a milestone for the fuel giant. The five-year statute of limitations has now come and gone to charge anyone in the fraud scheme that saw some Pilot trucking customers cheated out of full promised rebates. The raid occurred April 15, 2013, at the Bearden international headquarters. That means, generally speaking, that it's unlikely anyone else associated with the private company will face fraud charges in the scam, which resulted in 18 people being charged. A public relations firm that represents Pilot said Friday it would have no comment. CEO Jimmy Haslam has never been charged and has always said he knew nothing about the sales conspiracy that resulted in Pilot paying a $92 million penalty as well as more than $80 million in civil settlements. While 18 Pilot personnel did end up being prosecuted, other employees were not, including at least one who cooperated with the government in gathering evidence. In February, after a months-long trial, a federal jury in Chattanooga convicted Mark Hazelwood, the former Pilot president, former vice president Scott Wombold and Heather Jones, a former sales associate. Another former sales employee was acquitted. Hazelwood, Wombold and Jones are scheduled to be sentenced in August by U.S. District Judge Curtis L. Collier. Fourteen former Pilot sales personnel also pleaded guilty and are awaiting sentencing in the scam. Some of them cooperated in the government's investigation. Collier will sentence them later this year.